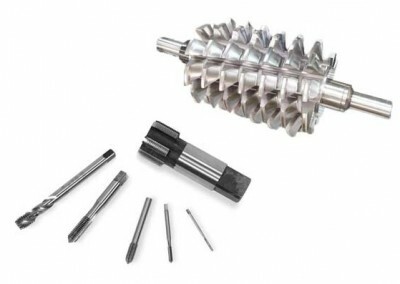 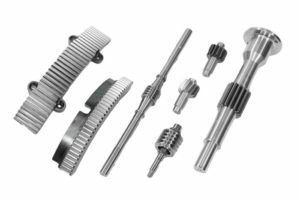 Different combination of OD/ID grinding heads for multiple operations or rough/finishing under mass production requirement. 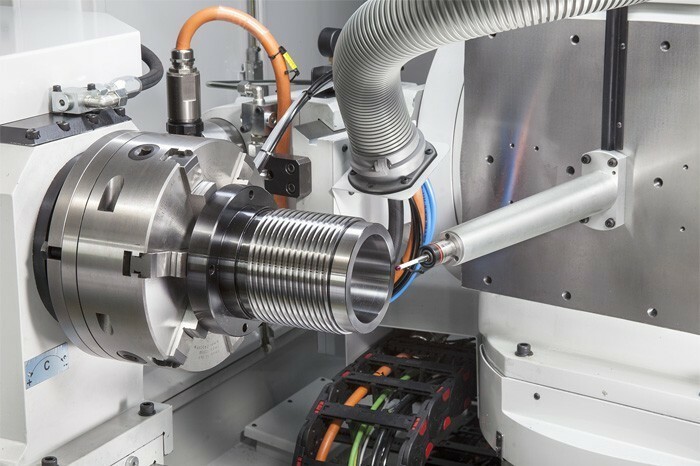 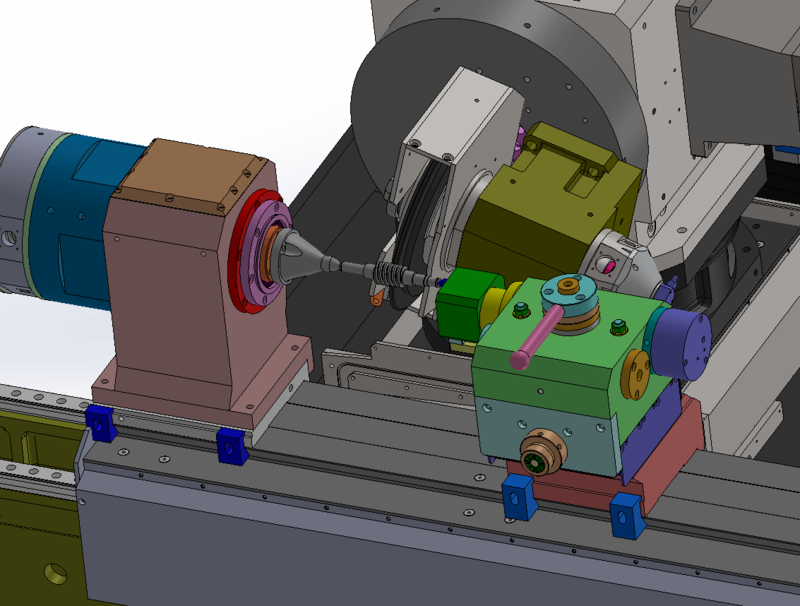 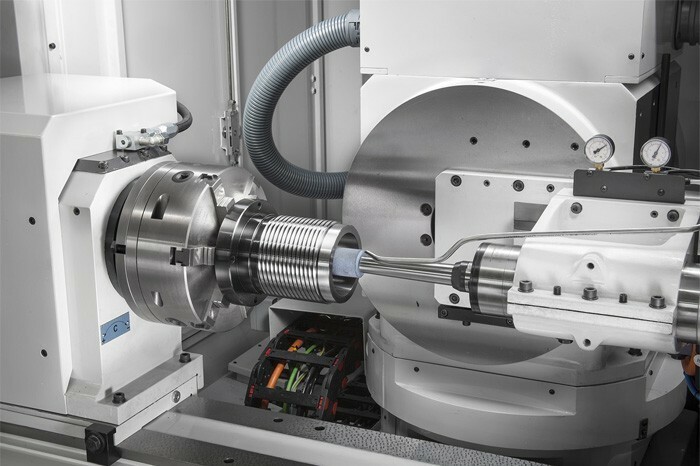 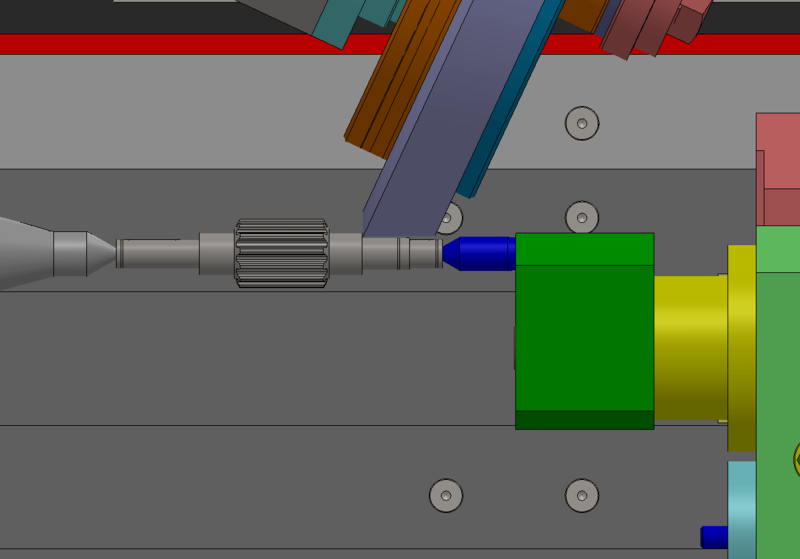 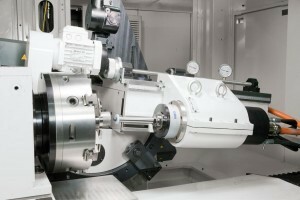 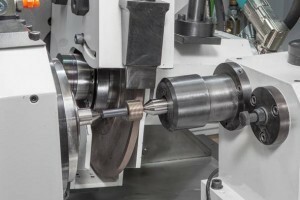 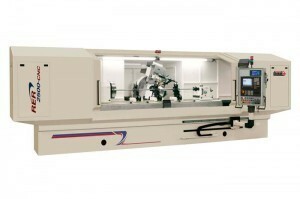 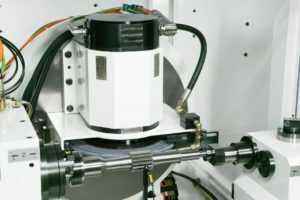 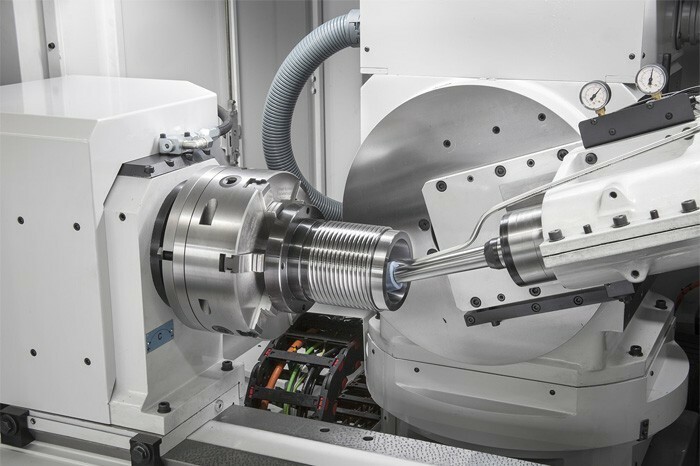 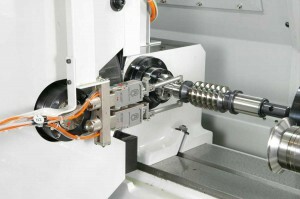 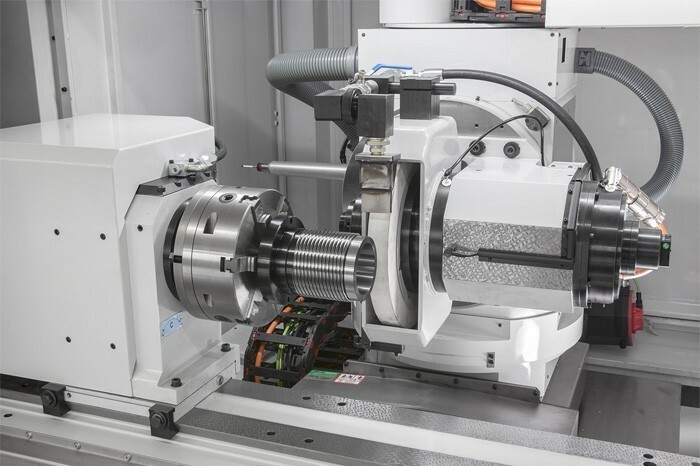 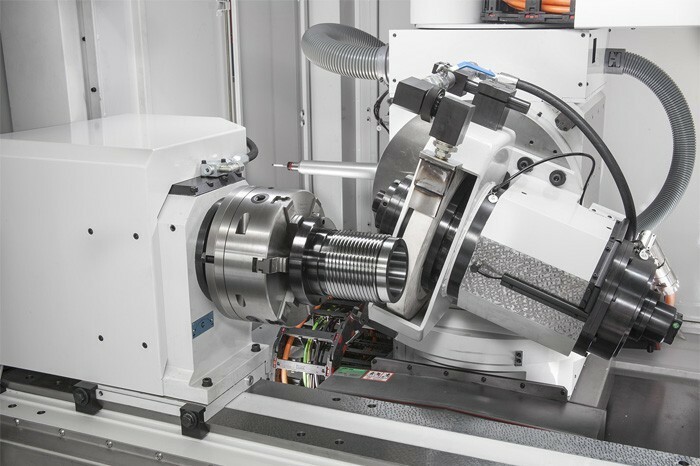 B axis for taper grinding. 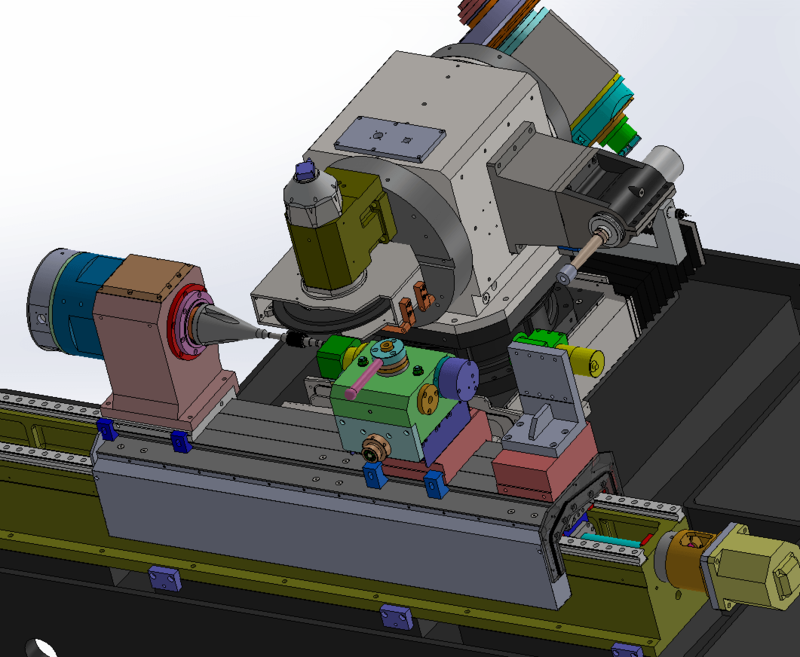 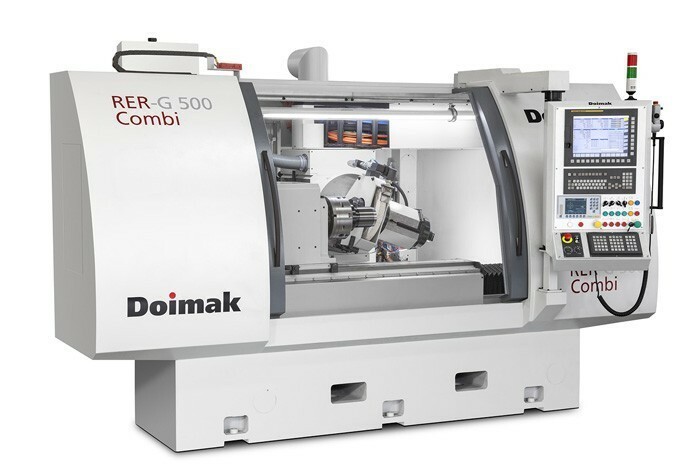 DOIMAK Easy Software will guide user step by step through data entering for each of the machining operations to be implemented. 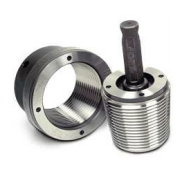 Worldwide leaders in the ballscrew sector. 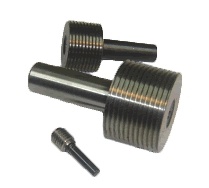 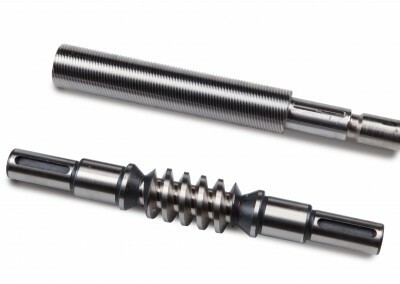 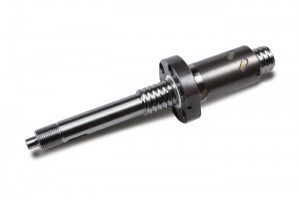 Precision shafts for high load and other ultra-precise linear motion applications. 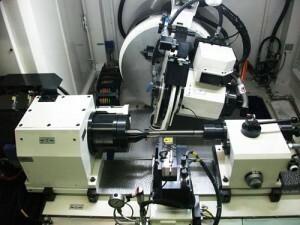 Wide range of worms with modules up to25 and profiles ZK, ZN, ZI, ZA or user loaded. 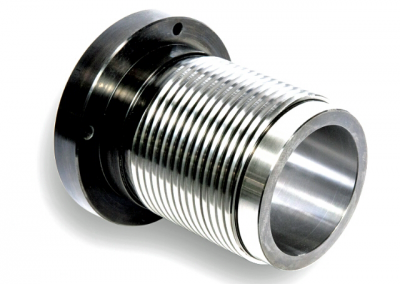 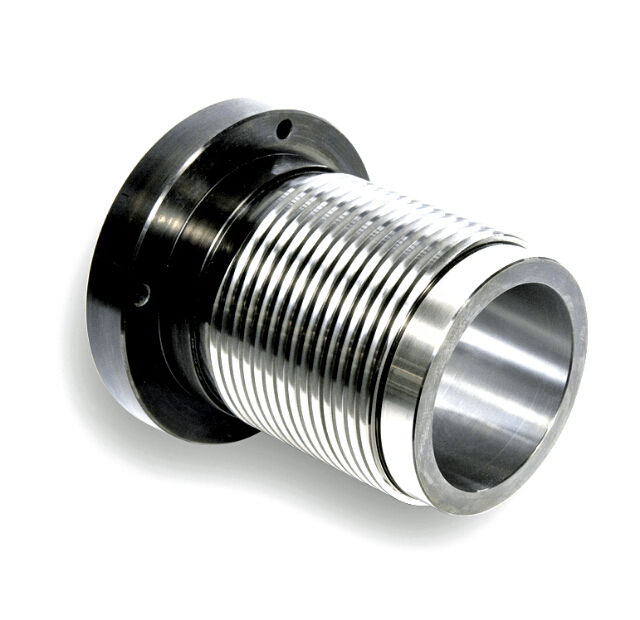 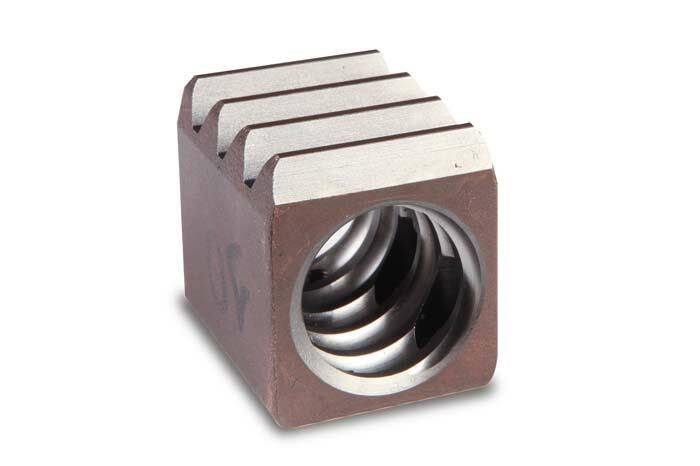 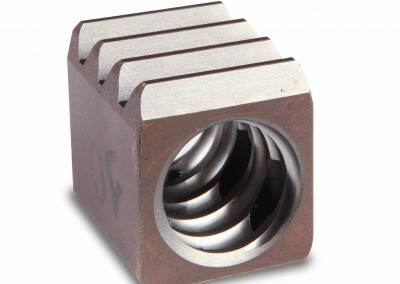 The internal threading technology is implemented for an amply range of small/medium size nuts.